Rigworld Training Center (RTC) has signed a partnership agreement with Ecole Supérieure Polytechnique (ESP) of Senegal to improve the course content of the latter. Under the partnership agreement, RTC will help improve the skills of students in ESP to help them integrate well in the different industries in Senegal and across the world. The signing of the agreement between the two educational institutions in Accra, the Ghanaian capital, is expected to offer African expertise to develop African competences to enable graduates take up emerging jobs in the oil and gas and mining industries. 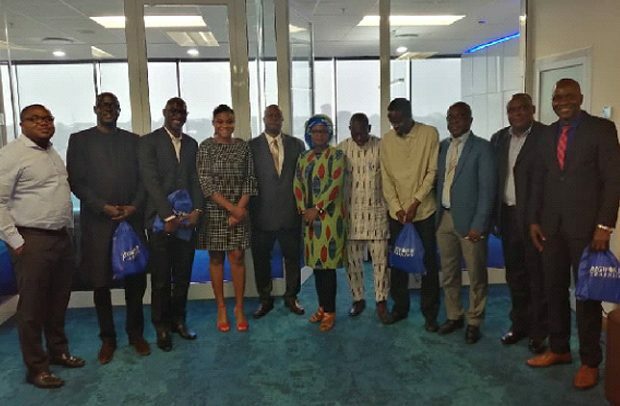 “This model of partnership between African structures (Ghana and Senegal) comes at the right time to meet the challenge of vocational training adapted to new jobs emerging in oil & gas, mining etc,” a statement released by Daba DIENG, Rigworld Group West Africa Manager (French Territories) said. Rigworld Training Center is a Ghanaian-owned, world-class, ISO 9001:2015 Oil and Gas accredited safety training center that excels in providing a range of client focused safety training services and products to the offshore and onshore oil and gas, maritime, underwater, construction and general hazardous industries. The Ecole Supérieure Polytechnique is a public institution attached to the Cheikh Anta Diop University of Dakar, Senegal. The ESP’s mission is to offer both theoretically and practically which cover different technical and management fields.